Start your holiday on the right track by avoiding the logistical problems that can arise from early flights or late-night arrivals. To avoid the potential stress from dealing with early flights or late-night arrivals, book a room in a hotel or motel near the airport. Staying in an airport hotel is an added expense. However, the cost is worth the benefits you will derive from sleeping for a few hours in an airport hotel. 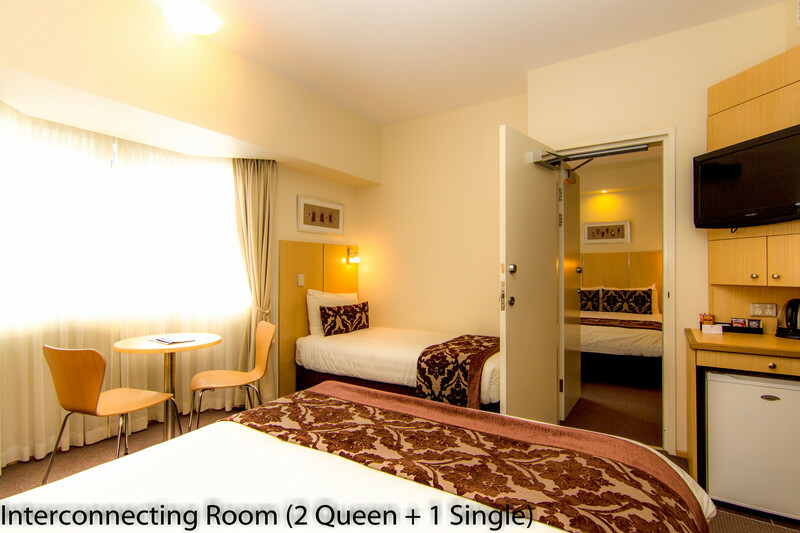 Airport Ascot Motel is a modern motel offering quality accommodation at reasonable prices. 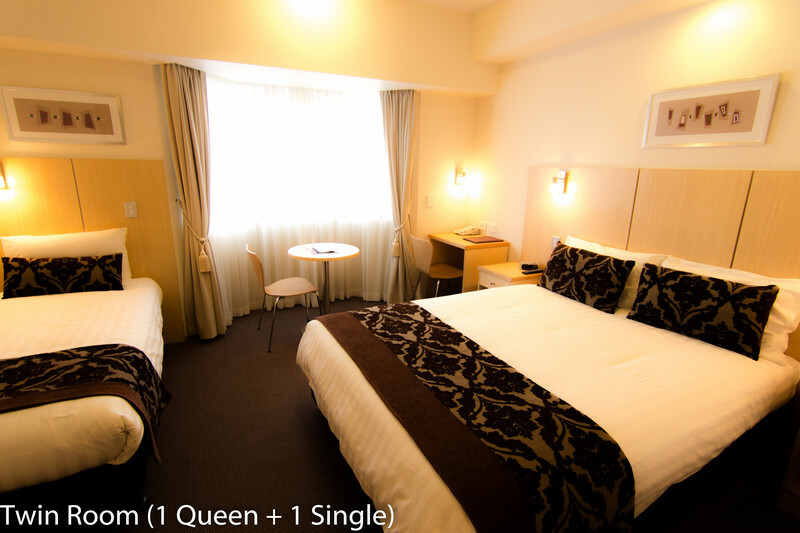 The motel is conveniently located near the airport, as well as restaurants and retail shops. The motel offers top-notch facilities. Upon arrival, guests can find drinks, chips, peanuts and chocolates at Reception. Internet kiosks are also available at Reception. The motel also provides evening room and after-hours check in services. 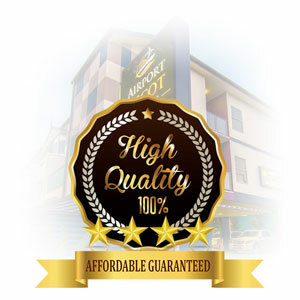 The accommodation offered at Airport Ascot Motel includes single/double/twin rooms that can sleep one to three people; 2-bedroom self-contained rooms that can accommodate four people; and interconnecting rooms that can sleep five people. 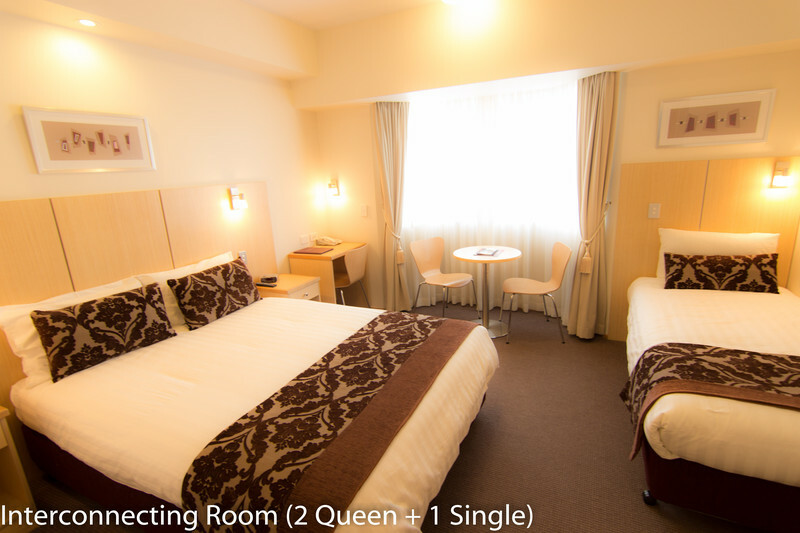 All rooms have en suite bathrooms and reverse cycle air conditioning; some rooms have patios. All rooms are non smoking and feature tea and coffee-making provisions; hair dryers; iron and ironing board; in-room safe; STD-IDD phones; remote control flat-screen TV; and wireless broadband. 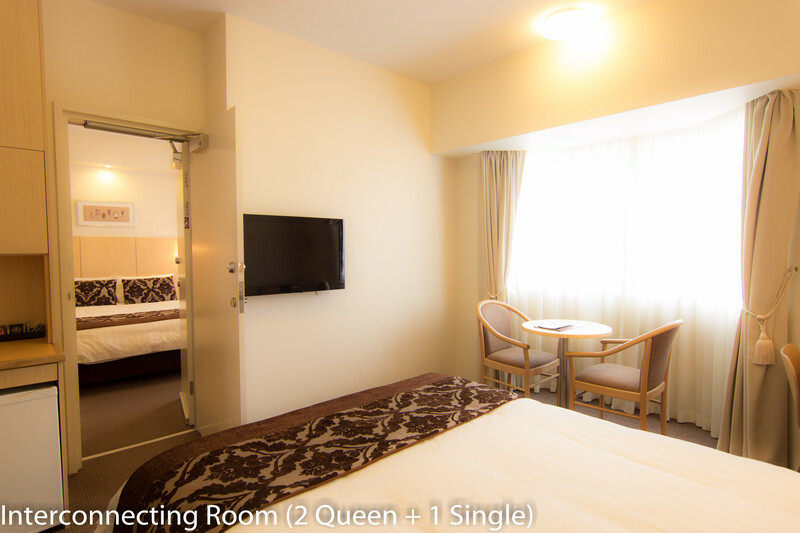 Other facilities are guest laundry and dry cleaning services; ice machine; cooked and light breakfast room service; free overnight undercover off-street parking. For security-conscious guests, airport accommodation offers security card access to rooms and for after-hours entry. For a fee, guests can avail of scheduled transfers to airport aboard a shuttle bus. 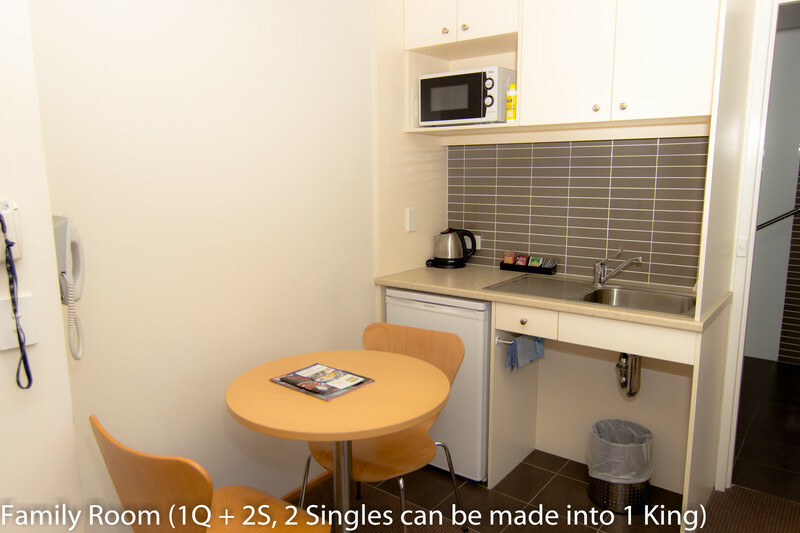 More information about the motel’s facilities is available on their website at http://www.airportascotmotel.com.au/. 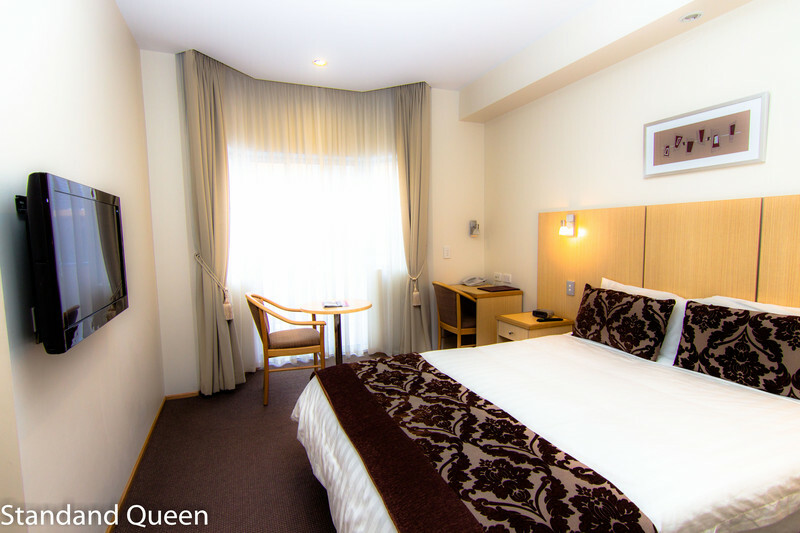 The motel is only a short distance from the Brisbane International Airport, the Central Business District and the Cruise Ship Terminal. 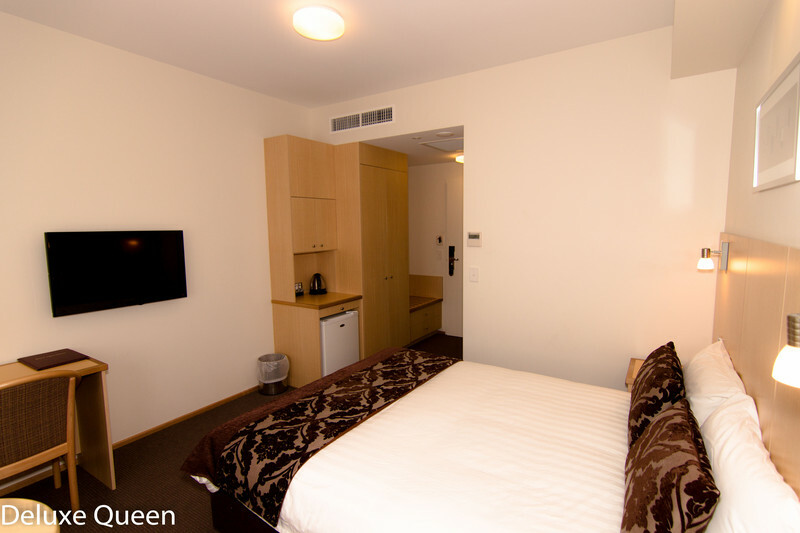 Guests who are into food and fashion will be delighted to know that the motel is only a short walk to Racecourse Road where restaurants, coffee shops and boutiques are found. 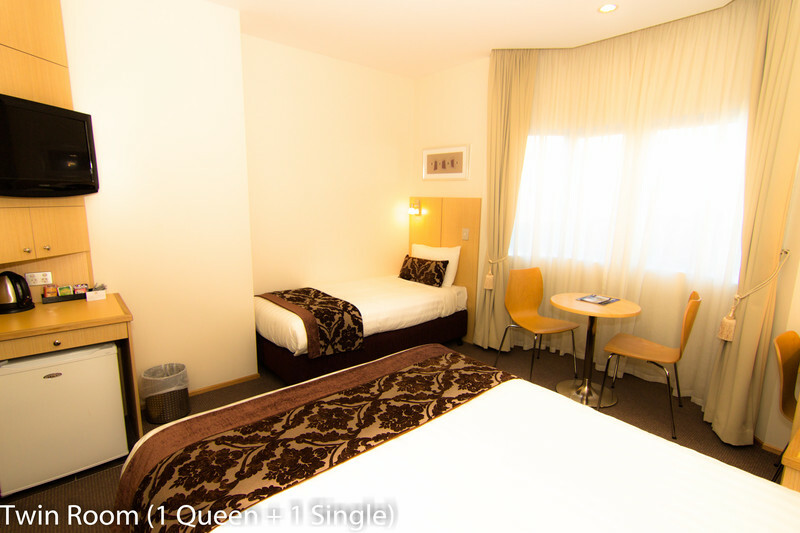 The motel is also very close to the City Cat terminal where guests can take a cruise into the Central Business District or discover the many attractions of the Brisbane River. It will take guests just minutes to go from the motel to the race tracks, Suncorp Stadium, Ballymore, RNA Showgrounds, Boondall Entertainment Centre, Lyric Theatre, casino, hospitals and golf course. You may be just sleeping for a few hours in an airport hotel before you travel to your next destination, but do make sure that you choose a place that offers you the best facilities and services to make your stay comfortable and restful. The major difference between a hotel and a motel is that the latter is generally considered more of a family establishment whereas a hotel traditionally caters more for business people. Motels arose out of the distinct need for a no frills place for people to stay during cross-country drives. Most motels are situated around their parking lots and the doors generally face onto the parking areas – allowing easy access to vehicles and also allowing people to be able to keep an eye on their cars. Motels are generally placed for convenience and not necessarily for the natural beauty of the area although that is becoming more important nowadays. Motels will generally not have as many features as hotels, but will feel more like a home away from home and will offer rates that are more reasonable. 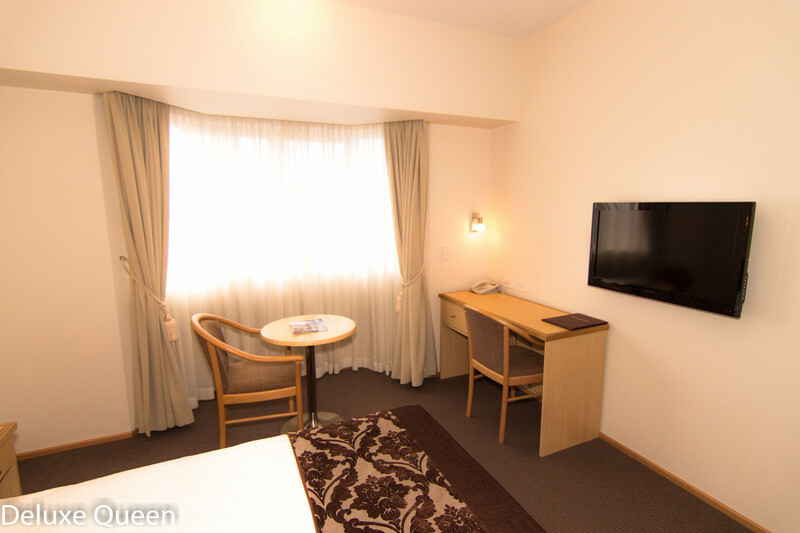 Motels tend to make it more convenient for the traveller staying a short period of time and may even include extras such as irons, to help the traveller. Generally, much emphasis is placed on the guests helping themselves – there are not usually bellhops, turndown services, et cetera, though rooms are usually cleaned. Hotels tend to be the more luxurious option and generally offer more facilities but you do pay for this. Most of the doors face into the hotel and there is some emphasis placed on the view from the window. For the businessperson flying in and out on a short trip, several of the hotel’s facilities may go to waste. In general, though, guests at a hotel do expect a whole lot of extras and luxury services. Generally, the lines between the two are blurring. Motels tended to receive bad reviews and became viewed by some as less desirable places to stay. As a result, many motels cleaned up their images and began to move more into the hotel stream of operations. A number of motels are probably better classified more as boutique hotels than what we would consider a motel. Fortunately, the emphasis on convenience and better rates has stayed constant. By the same token, many hotels have also moved over into more of the motel’s realm, offering very basic packages for those who just need a quick and simple solution rather than all the frills. As a result, the overall line between hotels and motels has become pretty blurred and it is not always possible to differentiate between the two. However, as long as you choose a reputable establishment, you will be satisfied. When booking your flight, you may not give much thought to where you will stay overnight whilst waiting for a connecting flight. After all, it doesn’t make much of a difference – you really only need somewhere to lay your head, right? Wrong – a number of factors can end up making your lay over the longest night of your life. 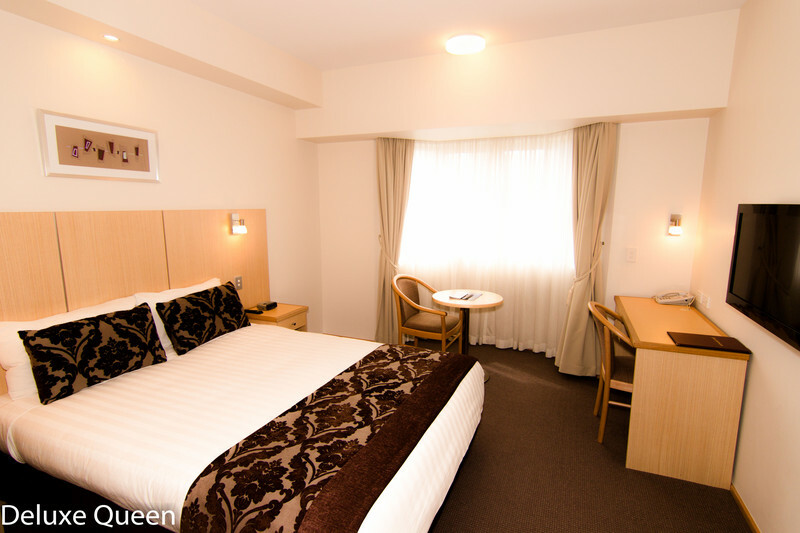 You want the best night’s sleep possible but you also want to be able to get the best of what Brisbane Motels can offer. You will, especially if travelling on business, want to be able to get internet access in order to be able to check your emails and do some polishing of your presentation. In addition to this, access to simple things like ironing boards can be quite useful for the business traveller. Let’s face it, lay overs can be a little boring. 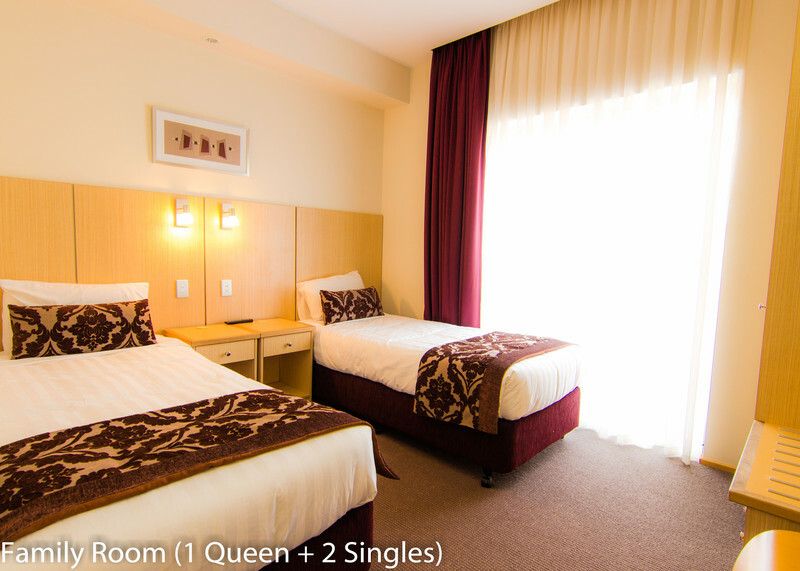 You need a motel/ hotel that is close to both the airport and the centre of action. This can make life a little more interesting for you. You want to be close enough to the action so that you can easily make your way back to the motel if necessary. Transport can be a factor here as well. It is pointless staying so far from town that you have to travel for more than half an hour to get there. Of course, the most important consideration when it comes to an overnight stay in Brisbane airport hotels is to be able to catch up on some sleep. It goes without saying that you want somewhere that is clean and neat but you can also look for a place that goes the extra mile. Some nice to haves are soundproof rooms and blackout curtains to make sure that you get a great night’s sleep that is undisturbed. You will also need to make sure that the hotel offers a wake up service. Of course, your flight can come in at any time of the day or night and so you should look for somewhere that offers a twenty four hour check in or check out service. Aside from that, you want a place that is more like home than anything else. Be sure to weigh up your options carefully – there is no reason for you to battle with uncomfortable accommodation.